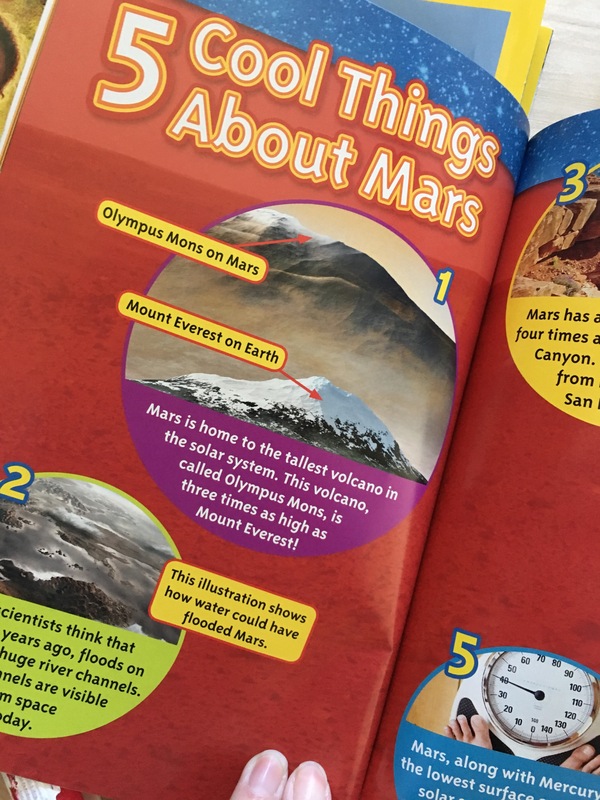 National Geographic Kids continues to amaze me with each of the books they publish. We were fortunate enough to review their Heroes and Heroines series before Christmas and these books are still being read and reread by my children and students! When Moms Meet shared an opportunity to explore their leveled reading series, I jumped at the chance. 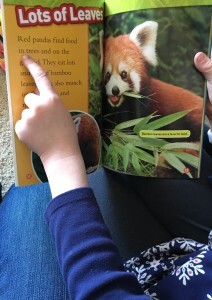 We teach guided reading in our school district and the National Geographic books are always a hit. One of the main reasons I love their books is that it suits all age groups. Years ago, I wrote a grant for a group of upper aged Elementary students who were just learning to read. Ten year old children do not want to carry around or read most beginning readers. The content is too young and the images too immature. These leveled readers pair the perfect components for high interest/low readability which are interesting topics, solid vocabulary, and amazing photography. Nat Geo Leveled Readers Series can spin off enriching and meaningful discussions and extended learning through research. Each book contains interactive qualities that keep children motivated to read on. 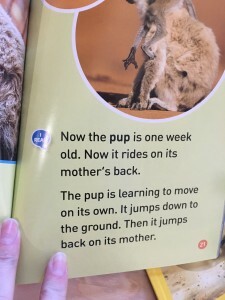 Our favorite book presented a chance for the adult to read more complex text while the child read simplistic text on the following page related to the same topic. I love this concept, not only for at home reading, but for guided reading groups as well! This means higher level skills can be introduced before the student is reading at that level, while still developing their at level reading progress. 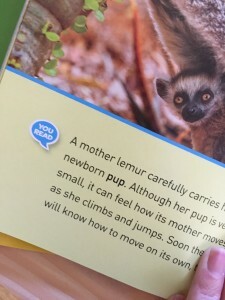 The Level 3 books contained many text features, which is a huge focus of upper elementary reading skills. Just to name a few that I saw were Table of Contents, Glossary, Graphs, Tables, Labels, and Captions. Oh and jokes too! These are super appealing to older students and a great way to teach these features. Students will respond to the high interest topics and the vivid photography. 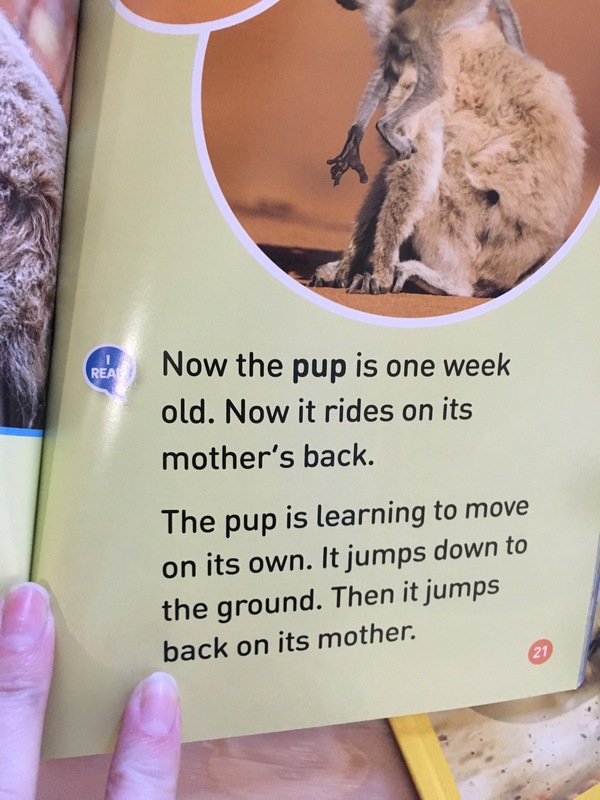 The way the books are broken apart by the text features allows for flow and engagement of reluctant readers. The books do not look like a sea of just words and that is key to reading encouragement. I also want to point out that non fiction reading is for all students. Though, yes, boys often gravitate toward nonfiction that doesn’t mean that girls are not just as interested. Last week I read two books all about spiders with my predominantly girl small group. The discussion and knowledge we shared was super and the girls were just as interested as the boys. It is important to expose all children to all types of literature. I believe that Nat Geo Kids is on the cutting edge of what not only teachers and parents want to see, but also of what children want too! I could go on all day about how they hit the nail on the head with this series! Thank you Nat Geo for working so hard at meeting the dynamic needs of today’s young readers. I only wish quality non fiction was available like this for me when I was young. 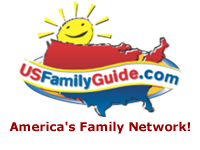 Additionally, National Geographic is pairing the Leveled Reader’s series with an interactive online component called Super Readers. Students can sign up to participate and earn rewards for each book they read. 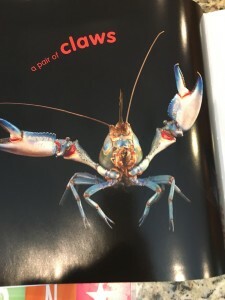 We loved looking through photography that other young readers had submitted to the site!